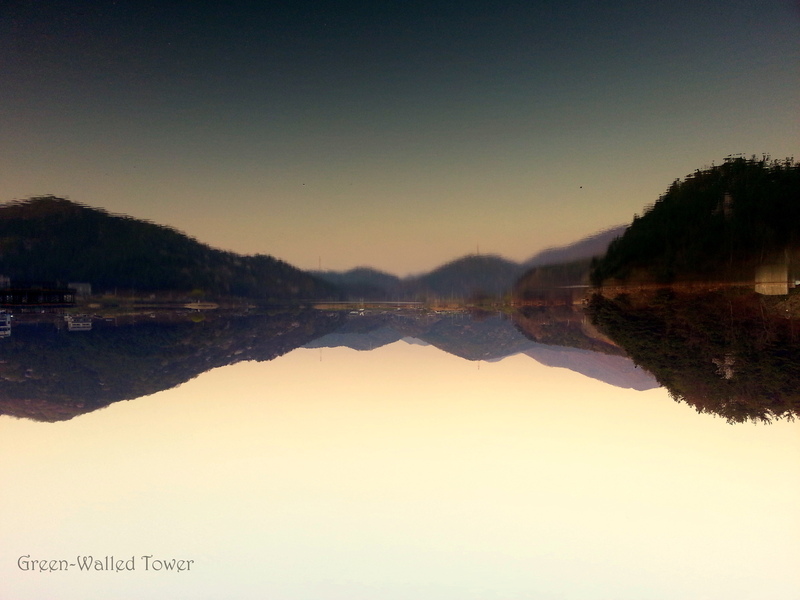 This entry was posted on Tuesday, September 8th, 2015 at 9:59 pm	and tagged with lake, upside down, visual fiction and posted in Visual Fiction. You can follow any responses to this entry through the RSS 2.0 feed. Is that what’s going on? Thanks for clearing that up for me! I feel so much better, David. Indeed. It’s all about viewpoint. Thanks.